Hi there. It has been a long long time since I last blogged. For today's post, it will not be on my Taiwan travelogue nor my daily ramblings. 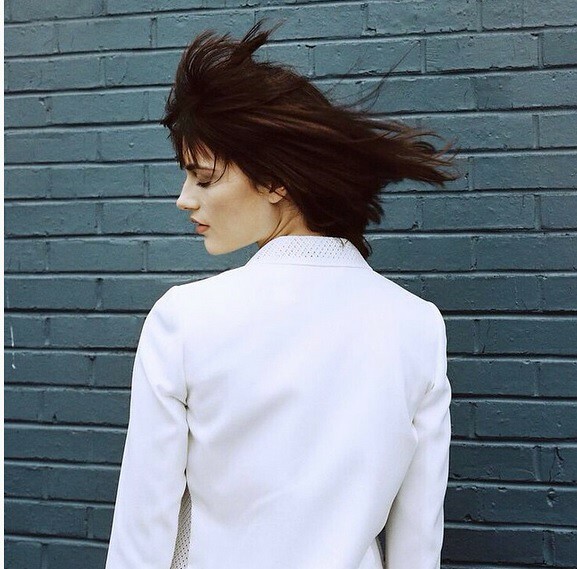 In fact, it will be on... America's Next Top Model Cycle 22!!! YES! YOU HEAR ME!!!! *Put your hands up*!!! 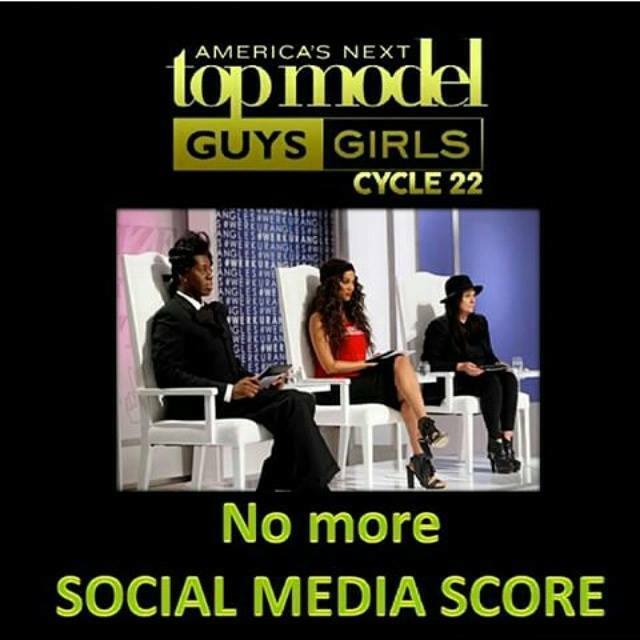 America's Next Top Model is back with another cycle of Boys VS Girls! There will be more competition, and it will get even more fiercer this cycle. Now here's your top 14 for ANTM Cycle 22.
Who are you rooting for? After going through the profiles of the final 14. Here are my favorite picks. The only Asian in this competition, and the only guy Asian that has made it to the top 14 of ANTM, considering the fact that the boys and girls cycle has only been going for 2 cycles so far. Don't you think he resembles a bit like Phil from Cycle 20??? Hahah! 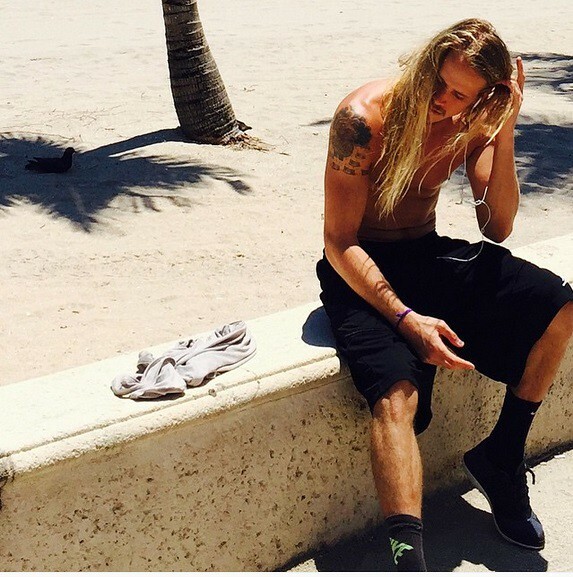 I think its just the long hair thing. I wonder what kind of makeover is Tyra gonna give him... But anyways, he's unique, so that makes him to my favorite pick list. IMO, I think he is quite exotic looking leh! HAHAHAHAHA!!! Really. And I think he looks a bit like Yoshi Sudarso (YoshiStunts) don't you think? 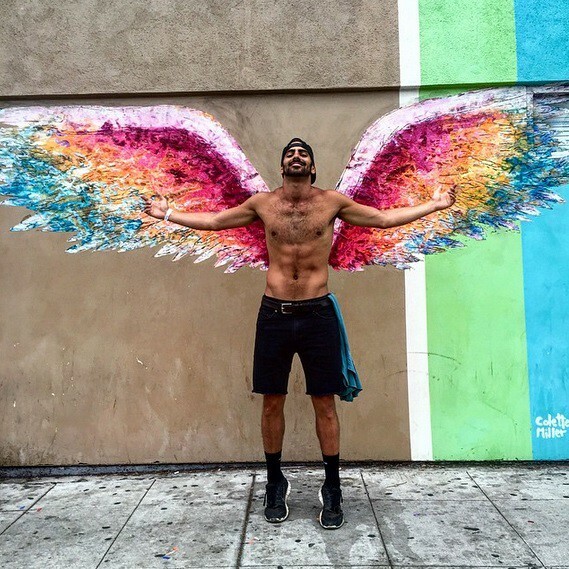 So anyways, what's interesting about Nyle is that he was born deaf. Such an inspiration to many out there. And I really hope he'll go far in this competition. So yea, he's one of my fav this cycle too. HAHAH! Your typical guy next door. Just like Jeremy Rhomer from Cycle 20. His bright smile will definitely charm most of the girls in the house. I think his look is pretty clean and lean, that's why I pick him the top few that I'm rooting for. Till the next spoiler/post. 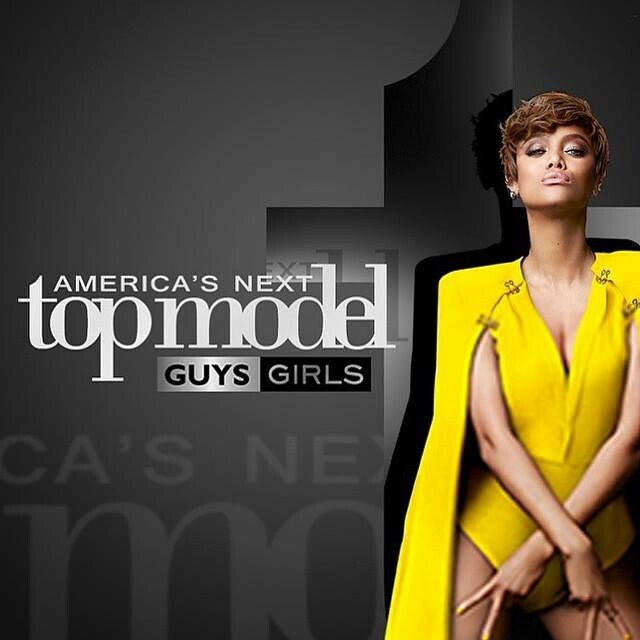 America's Next Top Model Cycle 22 will be premiering on 5th August 2015, Wednesday. U.S timing, So it's 6th August, Thursday in Asia. Mark your calendars!!! P/S: I do not own any of these photos. Credits to their rightful owners.